A cavaquinho, much cherished in lusophone countries, is featured in this song. Nevertheless, on Grand Tour, none of the tracks is connected to Portugal, Brazil, or Cabo Verde. Weird. 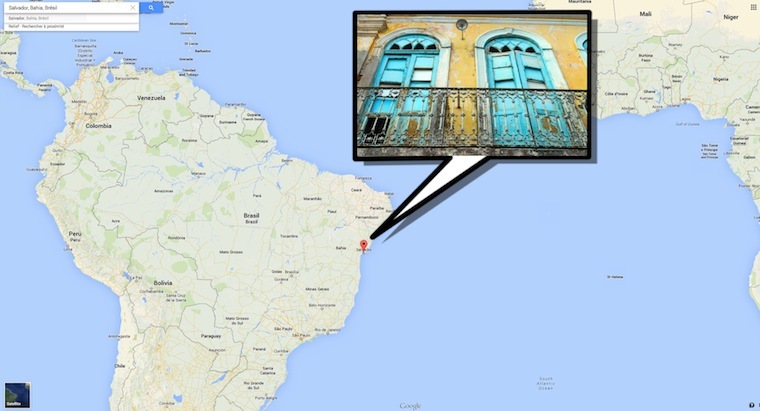 The Grand Tour inner sleeve picture was taken in Salvador da Bahia. On this record, each song evokes a particular place. But there are no lyrics about Brazil. Why is that so? 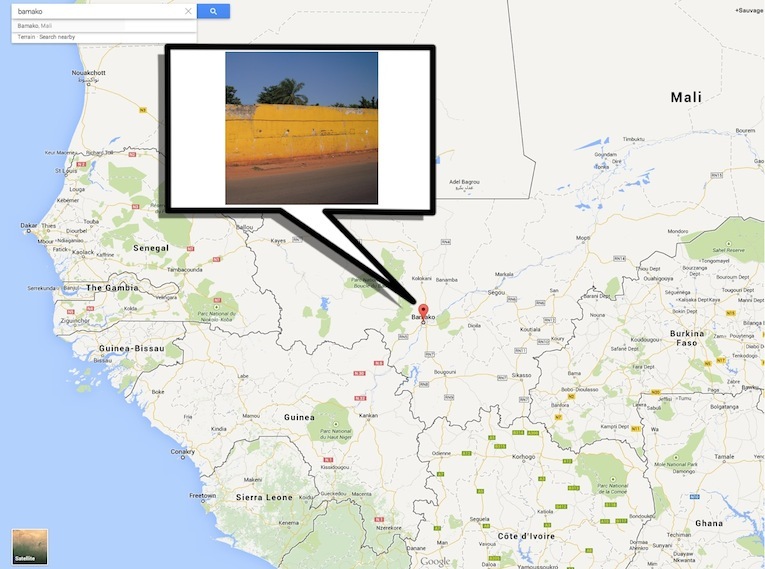 The Grand Tour cover picture was taken in Bamako. On the album, each track is about a specific destination. 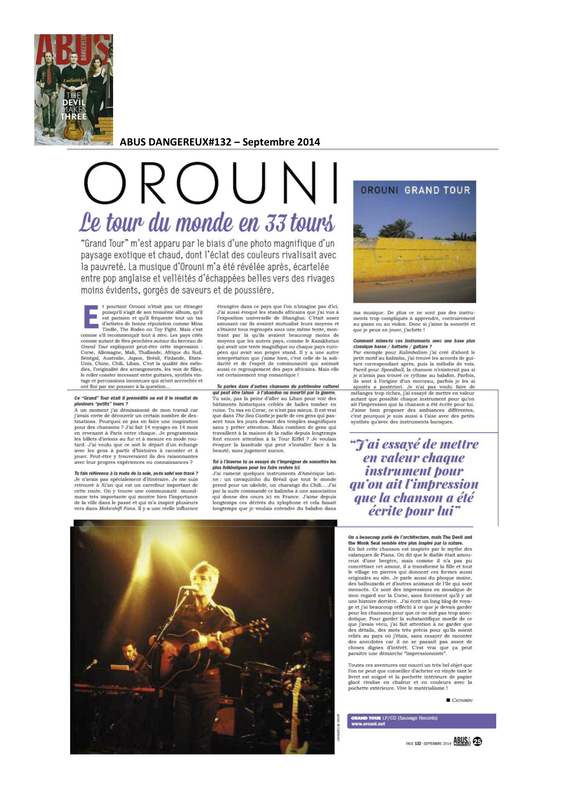 However, no song on the record mentions Mali. How come? 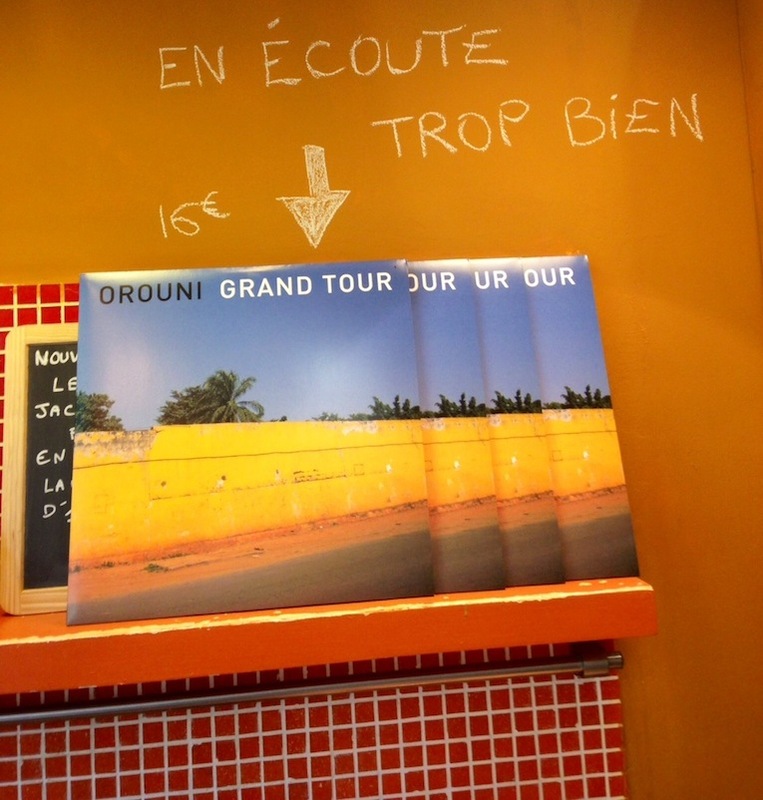 You can now find Grand Tour at Rroll‘s: 21, rue Custine – 75018 Paris.